Cipher Group owns and operates its own datacenter facilities, core network hub and colocation. 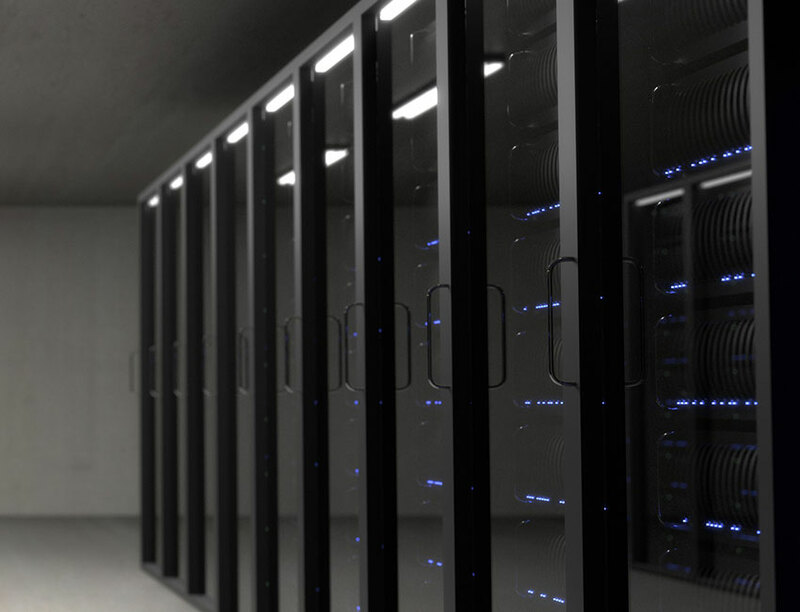 We offer colocation services for your hardware and network connections, located in the Electra building, a former BC Hydro facility offering cooling, power, bandwidth, convenience and security. Space in the facility is leased by the rack, cabinet, cage or room. We offer network connectivity options. Connect through CipherKey to the internet, Harbour Center or the VANIX or SIX exchanges, or choose to connect your own fibre from one of existing options. As our data centers are all based in Canada to assure that your data will reside securely in Canada and adheres to our strict international data privacy laws. We offer free cross connects, transparent pricing, and bandwidth usage updates. There are no surprises, and it’s as simple to manage your budget as it is to manage your servers. We operate our own colocation data centers, giving us full control: three levels of redundant power supply, biometric, security camera and maintenance four times annually. We guarantee 99.9% power uptime and network access. When we perform maintenance and improvements we’ll make sure your servers are not affected, but still let you know that it’s happening.